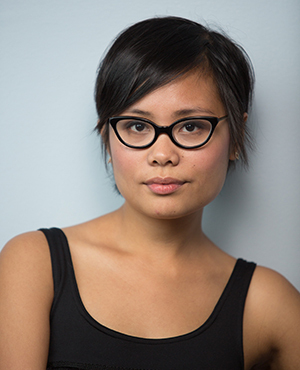 Cinelle Barnes is an essayist, memoirist, and educator from Manila, Philippines, a recipient of fellowships and scholarships from Kundiman and Voices of the Nations Arts, and the writer-in-residence at the Halsey Institute of Contemporary Art. She received an MFA from Converse College. 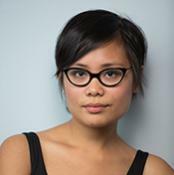 Her work has appeared in Catapult, Buzzfeed, Literary Hub, Hyphen, The Margins, and TAYO, among others. Her debut memoir, MONSOON MANSION (May 2018, Little A), received a Booklist Starred Review. Her essay collection, MALAYA, arrives in October 2019.